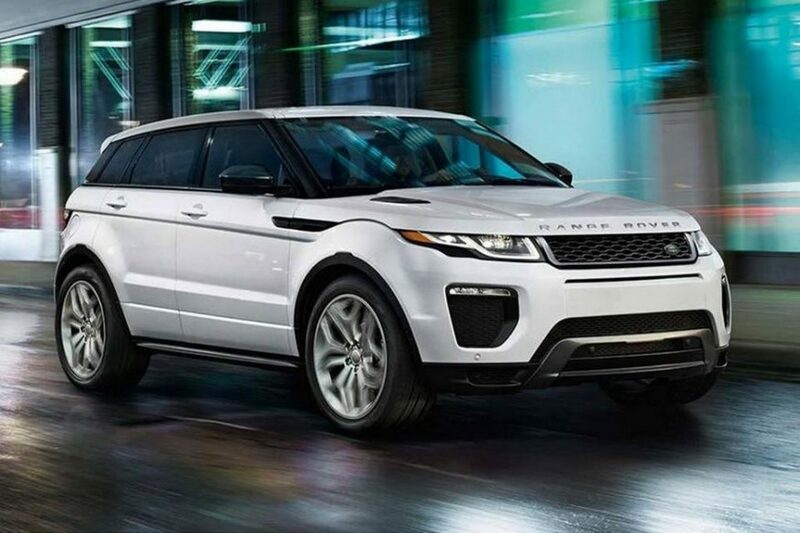 British luxury automaker Land Rover is offering massive discount across its entire portfolio in India. The company is offering discounts ranging between Rs. 3 lakh and Rs. 50 lakh on its luxury SUVs. The discount spree is being offered due to the weakening value of British pound caused by Britain’s exit from European Union in 2016. Land Rover currently has some spectacular luxury SUVs on offer in its portfolio in India, which include the Discovery Sport, Range Rover Evoque, Discovery, Range Rover Sport, etc. In the revised pricelist, the locally assembled Range Rover Evoque’s pricing starts around Rs. 3 lakh cheaper at Rs. 45.85 lakh (ex-showroom, New Delhi). 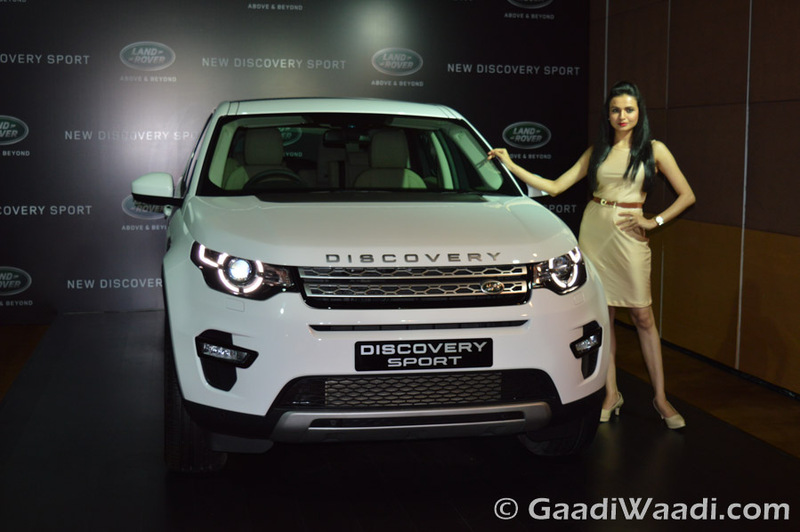 Another locally assembled luxury SUV from the brand, the Discovery Sport is now cheaper by Rs. 4 lakh at Rs. 43.80 lakh (ex-showroom, New Delhi). While pricing of the locally assembled models have been slashed marginally, imported CBU models have received huge discount. The Range Rover Sport is being sold at an eye-popping discount of Rs. 30 lakh. The British brand’s flagship model Range Rover’s Vogue grade has received a price cut of Rs. 50 lakh. As it seems, there won’t be a better deal than this if you are thinking about buying a luxury SUV. 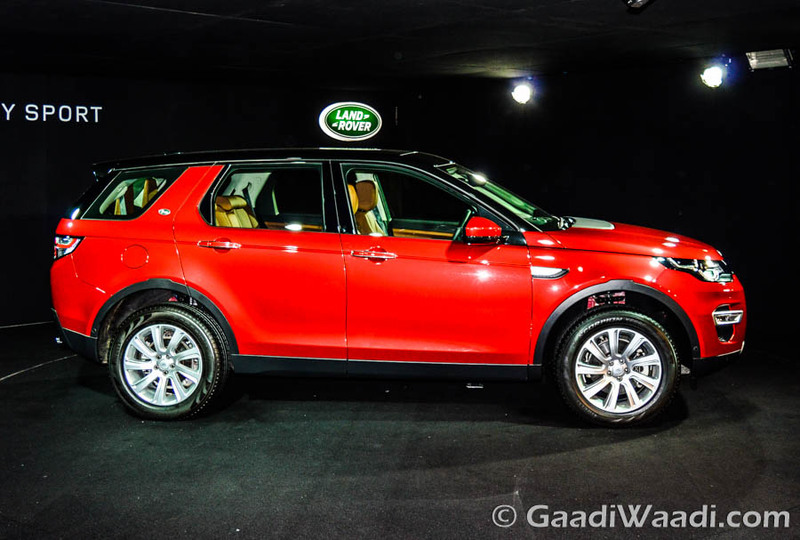 Land Rover is currently preparing to launch two all-new SUVs in India, one being the fifth generation Land Rover Discovery, other is the much talked about Range Rover Velar, which was uncovered at the 2017 Geneva International Motor Show. Both these cars will hit the market in the second half of this year and they are among the 10 models, which the company plans to launch in the country in FY 2017-18. In the last fiscal, Tata Motors owned Jaguar Land Rover has contributed 80% to the parent group’s global passenger car sales. Combined, Jaguar Land Rover sold more than 6 lakh units across the world in the last fiscal, with land Rover alone fetching a very impressive sales number of 622,055 units. Currently the company is eyeing to grab more share in the Indian market with new models and by challenging the German and Swedish rivals.